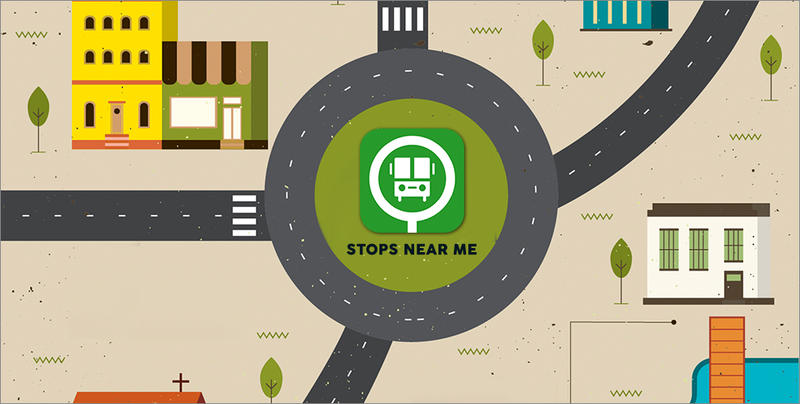 We find out how Malypoeur Plong, creator of Stops Near Me, is adding ease for commuters taking the city buses in Phnom Penh. 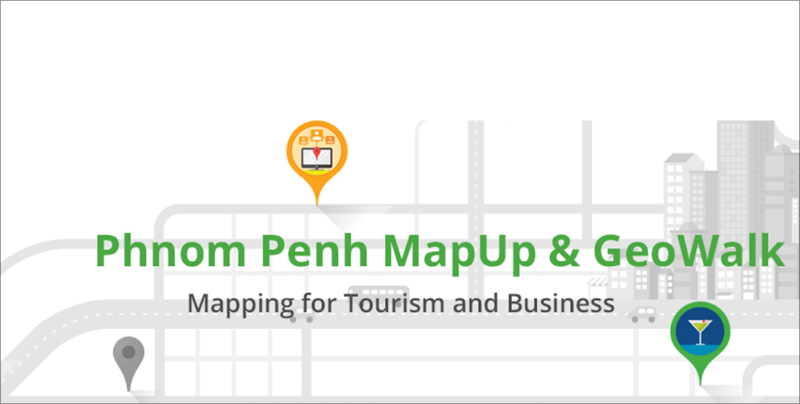 Phnom Penh MapUp is coming back for this 2016 edition. This event will be held on 5th March 2016 from 8:00am to 1:30pm at Emerald HUB! 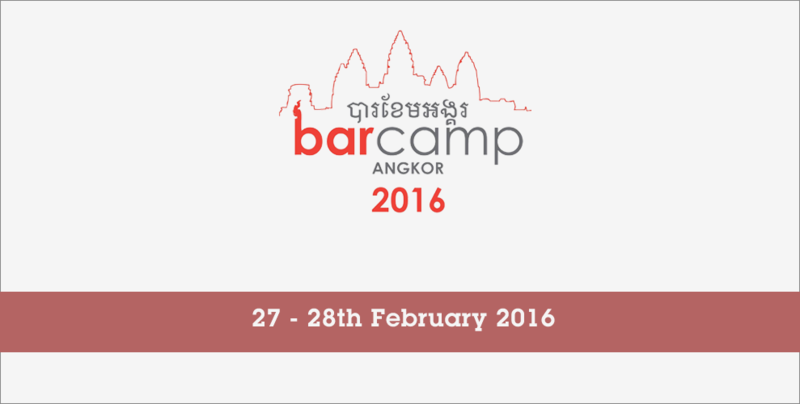 BarCamp Cambodia series next edition will be held in Siem Reap on 27-28th February 2016 from 7:30 AM – 12:30 PM at University of South East Asia​​. 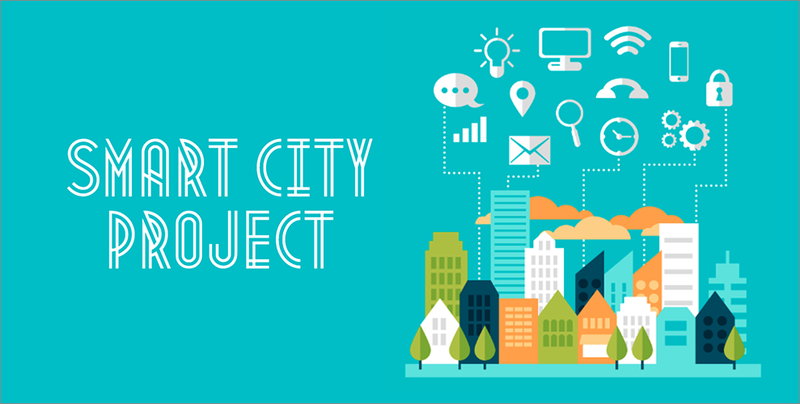 On 16th June 2015, the ICT Federation of Cambodia (ICTF) organised a Smart City workshop at the SOMA Tower. Under the umbrella of the ICTF, SOMA Group has developed a foresight in constructing a new town that will take up approximately 60 hectares on a few kilometers out of Phnom Penh. Are you a Google lover? Then you probably know that gDay & DevFest Cambodia 2014 took place last week on 29 and 30 November at Zaman University. 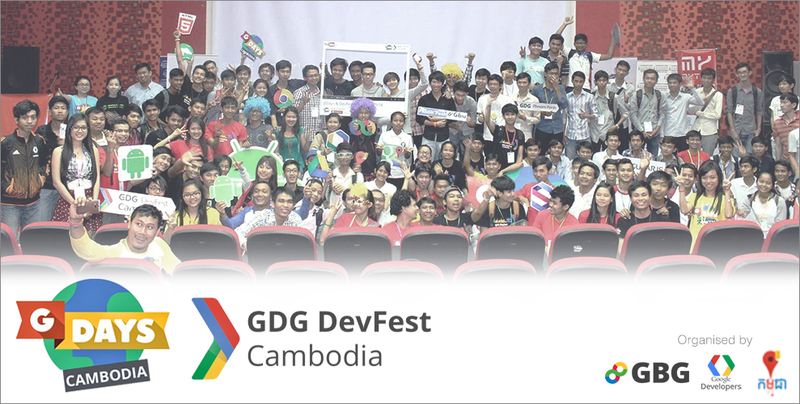 This event was organized in cooperation between two Google communities, namely Google Business Group Phnom Penh (GBG Phnom Penh) organiser of gDay and Google Developer Group Phnom Penh (GDG Phnom Penh) organiser of DevFest.